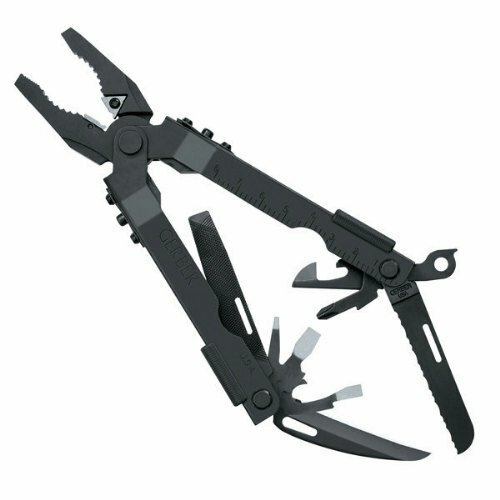 Thanks to feedback we received from our men and women in uniform, we toughened up our Multi-Plier 600s by adding our patented replaceable tungsten carbide wire cutters to this already popular tool. When the cutters become dull or misshapen simply rotate the tungsten carbide cutters 120-degrees, and youve got yourself a good-as-new wire cutter. After three rotations, the entire cutter can be replaced.